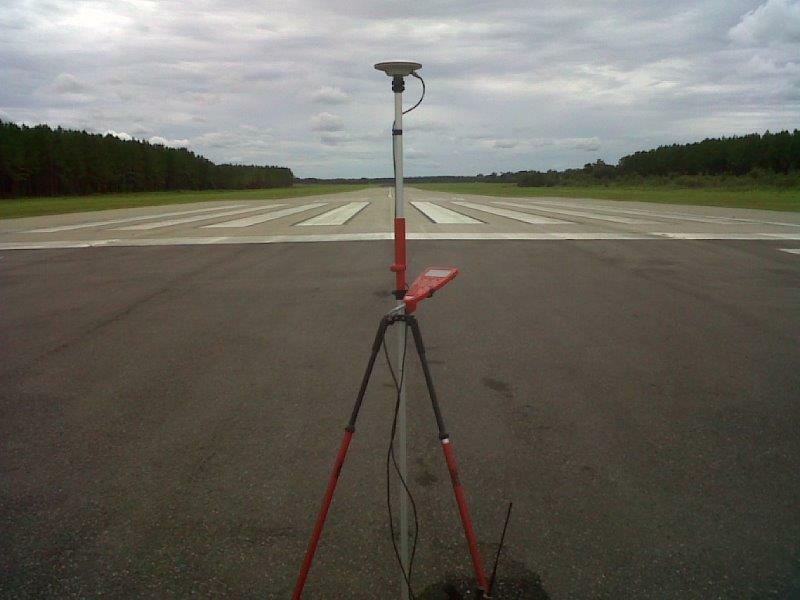 Aviation Surveying, Airport Surveyor, Runway Surveys, Topographic Surveys, T-Hangars and Airport Boundary Surveys - McMillen Surveying, Inc.
We specialize in Aviation related Surveying, including: Approaches, Electric Upgrades, and Topographic Surveys for Runway/Taxiway Rehabilitation, T-Hangars and Airport Boundary Surveys. Aviation related Surveying requires a special knowledge of airfield operations and training to work upon an active Airport. Communication with the Tower, Ground or General Aviation is paramount, and safety is our first concern. 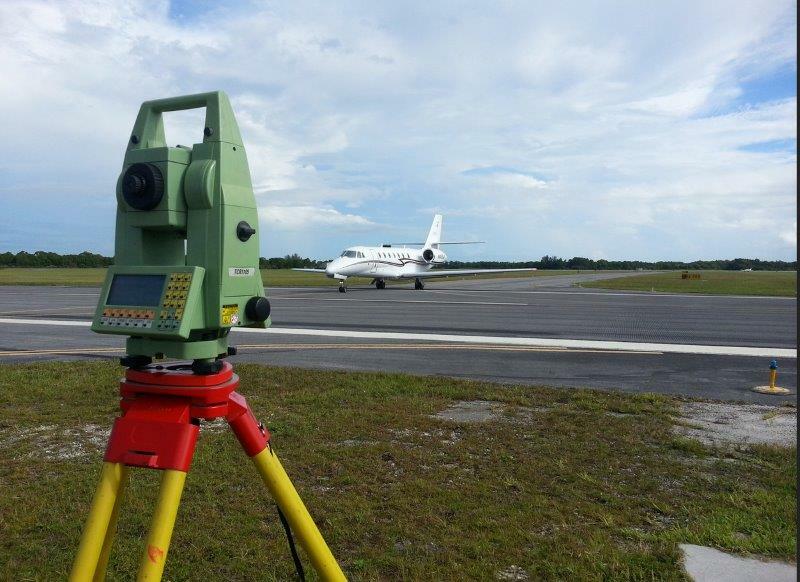 McMillen Surveying has been working in and around the aviation environment since 2000 when we found there was an absence of surveyors either willing or allowed upon Airports.